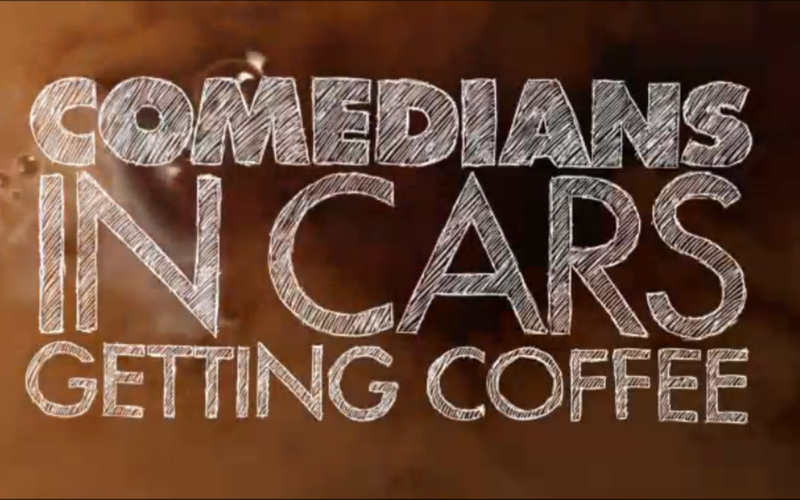 Comedians in Cars Getting Coffee – New Season! I love Jerry Seinfeld’s ‘Comedians in Cars Getting Coffee’ and was so excited when I went to the site today and saw that Season 5 has started! This show makes me happy and brightens my day. I highly recommend it when you just need a smile. I watched Kevin Hart and couldn’t stop laughing. And one of my favorites is on TOMORROW, Amy Schumer…can’t wait! Writing this blog post just makes me want to go watch them all again. I hope you enjoy it as much as I do! Does this car not just shout SUMMERTIME?! 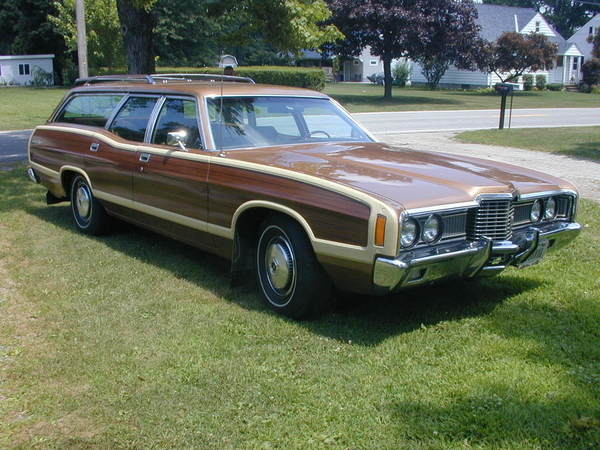 This was the exact family car of a good friend when I was a kid. We’d drive it to the Cape, fill it up with inner tubes and bags full of towels and beach snacks and then squish in back for the ride to the beach. We made lots of silly faces out the back window and then we’d duck down in a fit of giggles. I’m sure we drove her mom nuts. We loved it. I had just been thinking about this car when it popped up in a great episode of Comedians In Cars Getting Coffee by Jerry Seinfeld featuring Sarah Jessica Parker. She got it in red and listening to her talk about it made me long to be in the car with them. 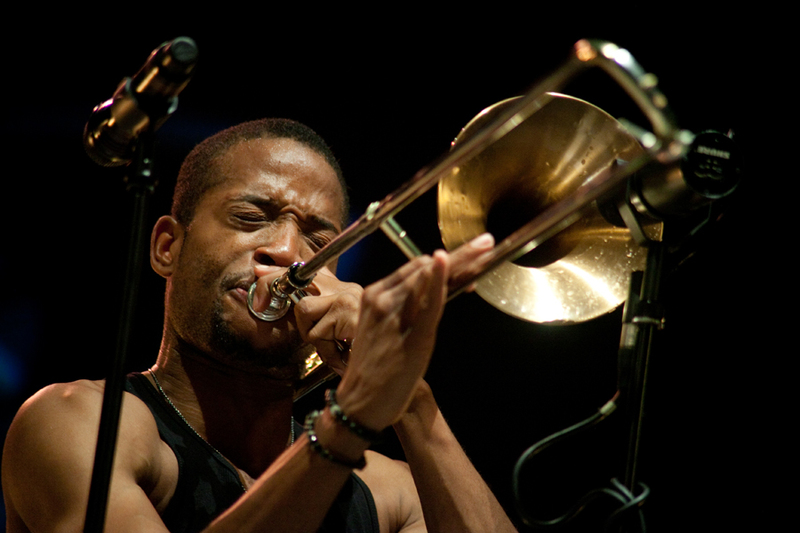 Then I loved her just a little bit more when she said Trombone Shorty is her favorite solo artist during this interview. He’s one of mine as well. Nothing better than seeing him live, extra points if you see him in New Orleans. One of the most amazing parts of the show was when he and his band all traded instruments and continued playing. He’s a true entertainer. What do you remember about summertime as a kid?